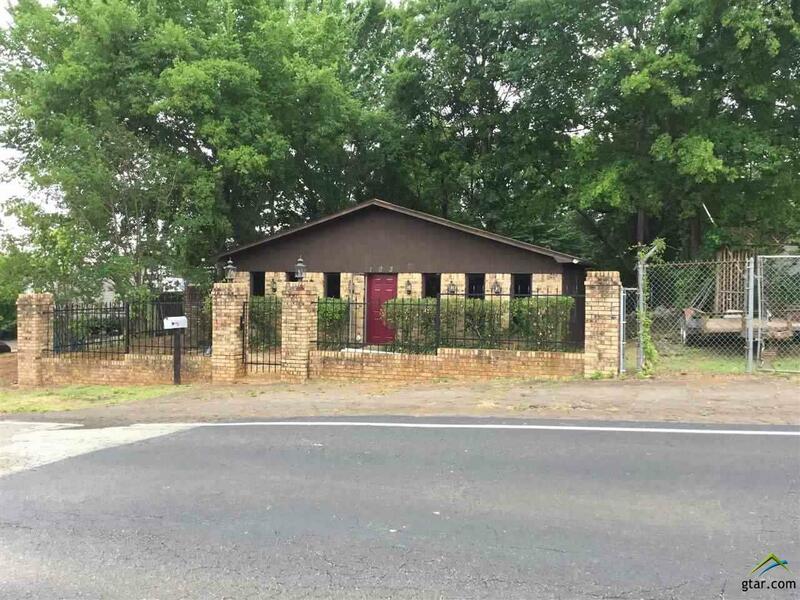 Great place for a business, Located in the heart of Whitehouse, Front of building is surrounded by a beautiful brick and iron fence protecting a small courtyard with lots of possibilities. As you enter into the office you will be greeted by a spacious front receptionist area with 1/2 bath and located to the left is a large private office with a small sink with plenty of counter space plus a private 1/2 bath. Building sets on 0.552 acre that used to operate as a nursery. Listing provided courtesy of Tammy Pollard of Coldwell Banker Apex, Realtorsã‚Â®. Listing information © 2019 Greater Tyler Association of REALTORS® Multiple Listing Service.